expected even though many different players might handle MP3 on a user's computer. ured to handle MP3s on the user's computer. 2. 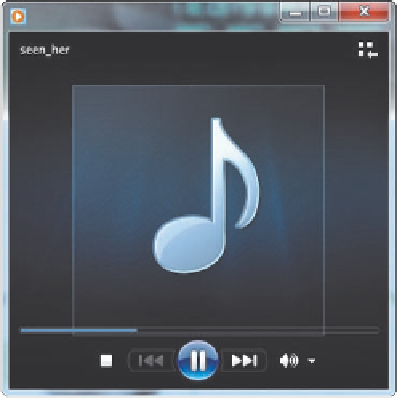 Type have you seen her (mp3) , and then select the text.
. 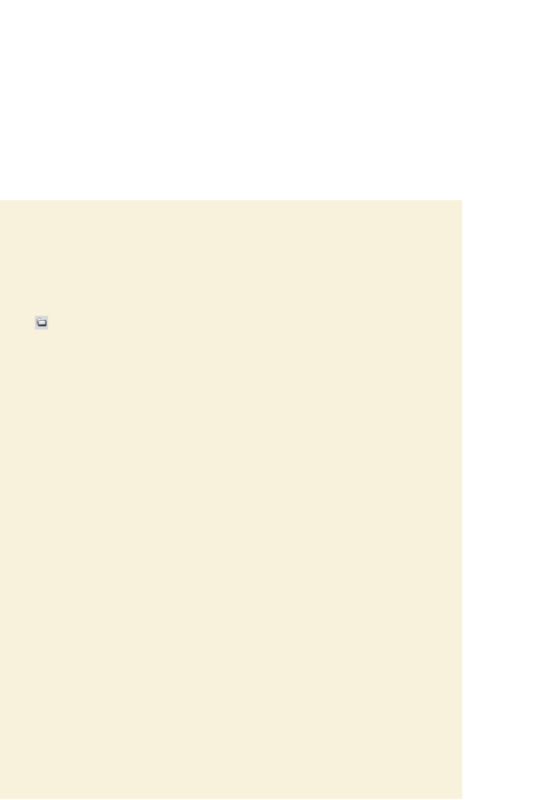 The Select File dialog box opens. from the new text to the seen_her.mp3 file. 5. Save the page, and then preview the page in a browser. seen_her.mp3 file playing in the Windows Media Player.